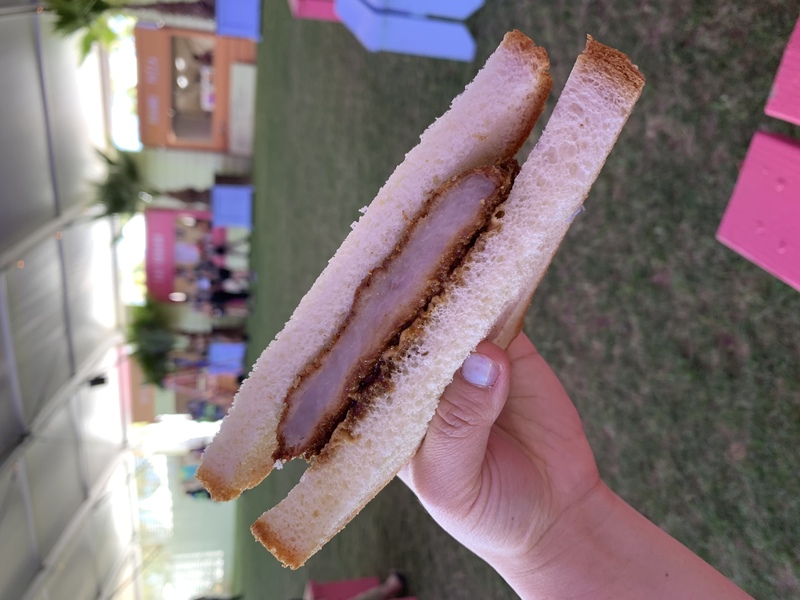 Coachella has been stepping up their eats and drinks game to elevate the festival to the same level of amazing artists, stages and art installations. This is one of the most Instagrammed festivals: beautiful sunsets and palm trees line up the scene against a backdrop of colorful balloons and massive stages. 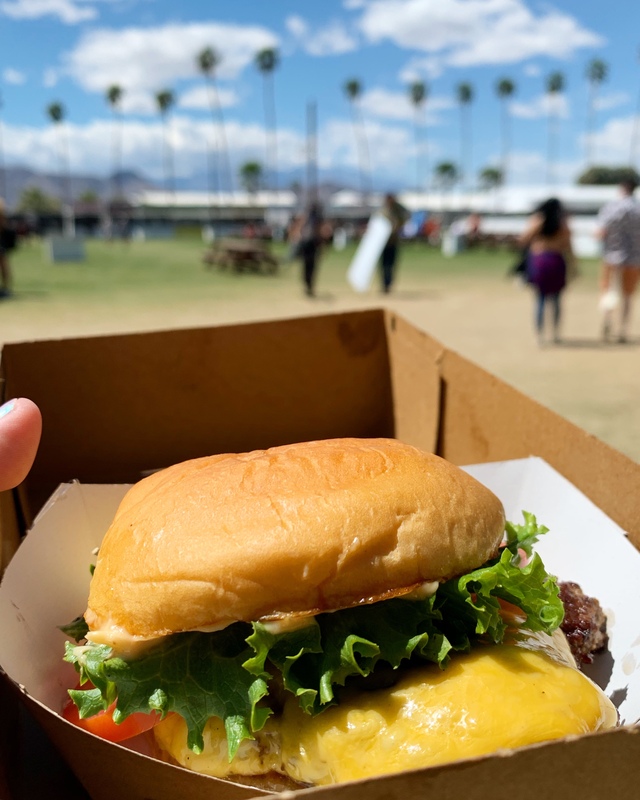 Coachella is letting the world know that this festival brings the best to all elements of a festival experience, even if food has been often an afterthought for attendees. Not for me though! 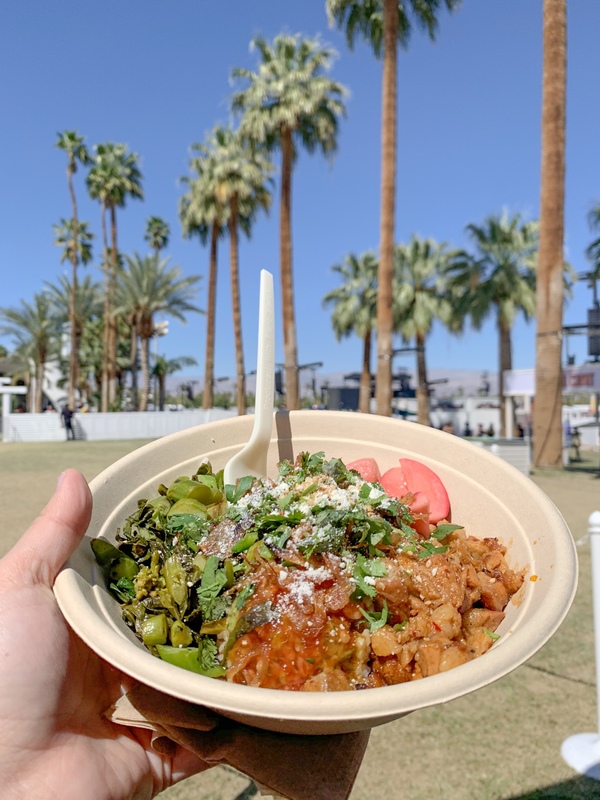 So, how is Coachella food really? Does it look as good as it does on Instagram? My quick answer is yes. 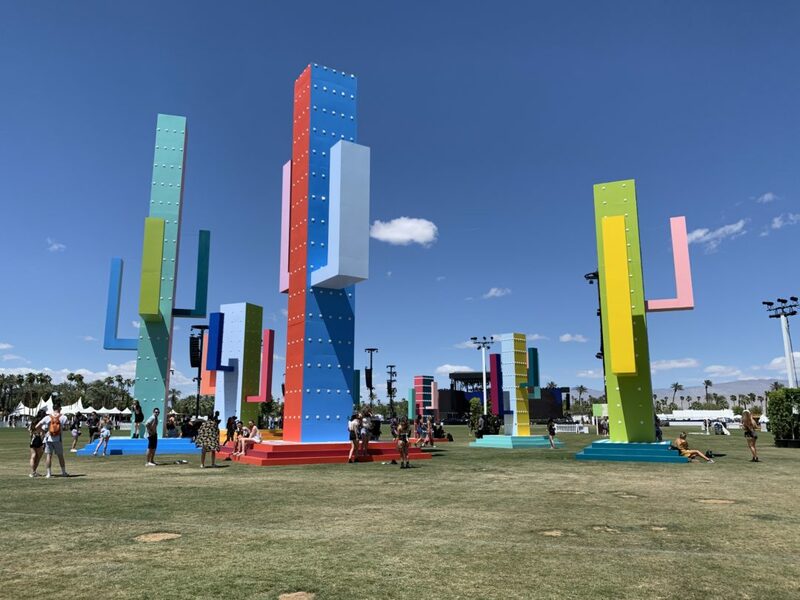 Coachella’s list of vendors is extensive, each year making it bigger and grander. 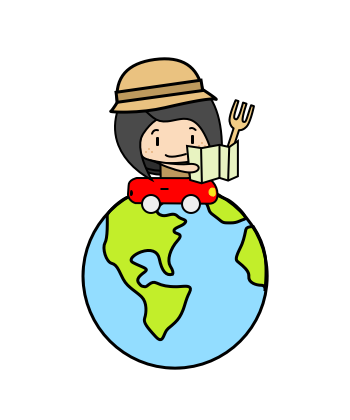 They feature local LA vendors as well as big names like Shake Shack. This year they even had a restaurant by Chef Curtis Stone that you can book via OpenTable. not get all over your hands kind of food. 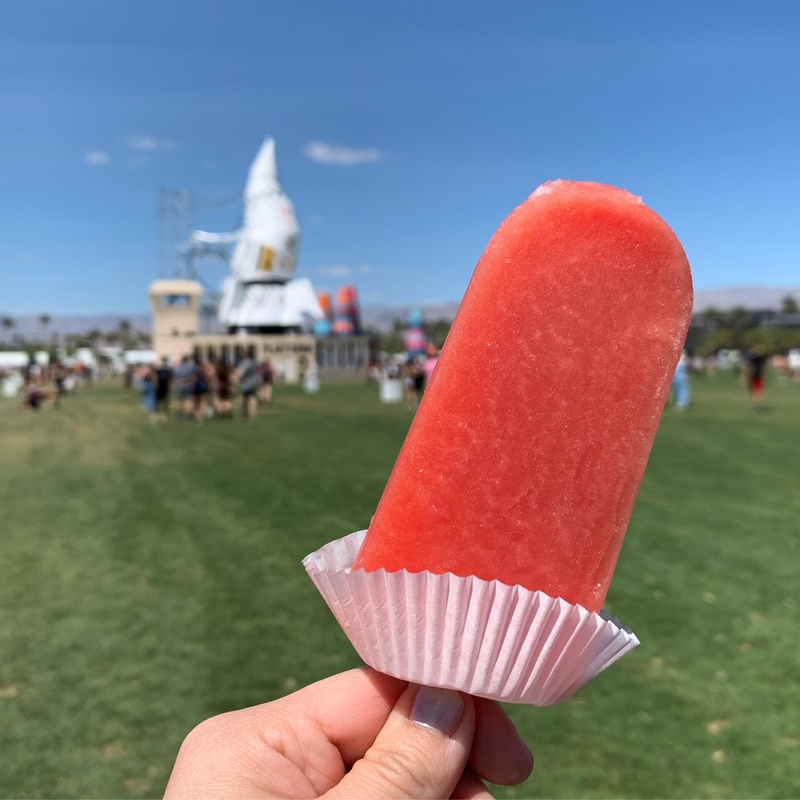 My favorite snack / bite of Coachella is always Front Porch Pops Watermelon popsicle. It is always the first thing I get when I am on the grounds, and what I look forward to every year. It has the delicate sweetness and flavor of watermelon without the pulp and seeds. My recommendation is to get one per day. I always get at least two a day! They have run out of this flavor before. 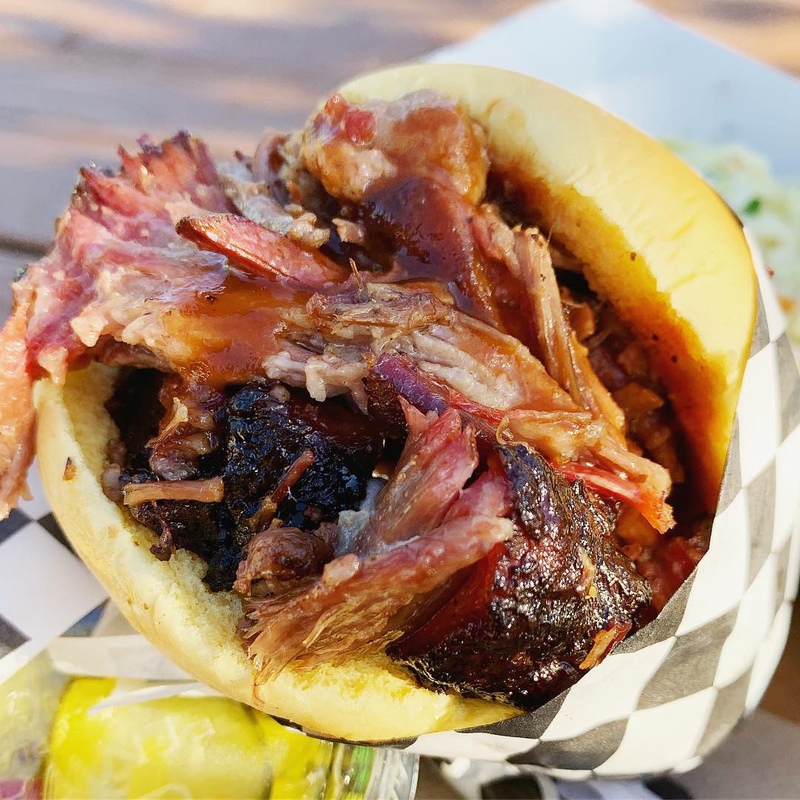 Even though they didn’t serve any pizza, Square Peg Pizza‘s BBQ brisket sandwich was delicious. The brisket was tender and had melt-in-your-mouth texture. Each sandwich had a plenty of meat to give you enough energy to dance throughout the day. Highly recommend! Shake Shack burgers were reliably delicious. The soft potato bun sandwiched fresh lettuce, tomato, cheese and juicy burger patty made this my go-to for any meal (lunch or dinner). The fries were also perfectly fried – they were crispy and had ridges for you to get ketchup into those crevices. Definitely recommend having it at least once! The Kogi BBQ pork belly rice bowl filled me up. It was wonderfully flavorful and saucy, which mixed really well with the rice. I appreciated how they had some veggies since not many foods at Coachella did. I recommend this if you’re in the mood for something fast near the main stage. 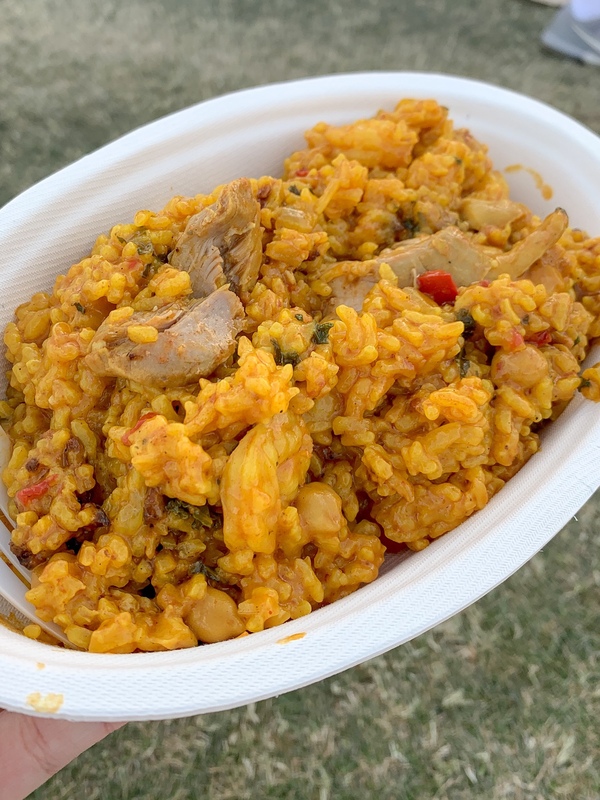 If you want something quick and filling, paella is the way to go. It was packed with chicken, shrimp and peppers and came in a pretty large bowl too. 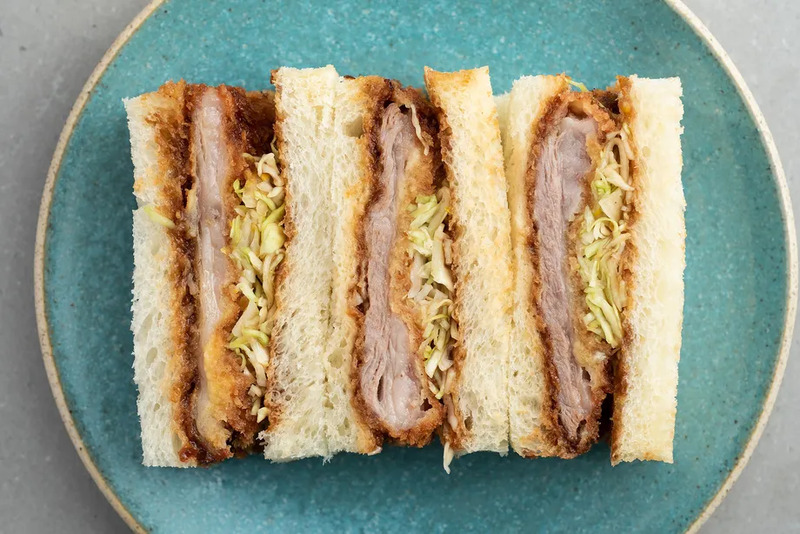 One of the most disappointing eats I had was at Konbi – their pork katsu sandwich. The white bread was dry, and the pork was cold. It seemed like it was recently defrosted. There was no lettuce, unlike what the press photos had, so the texture of the sandwich was rubbery and really unpleasant to eat. I couldn’t even finish it. I do not recommend coming here and getting any of their sandwiches.